Have your blintz and eat it, too. At Kenny and Ziggy’s, we make it our mission to give our customers the ultimate dining experience by combining traditional New York deli food with contemporary cuisine. 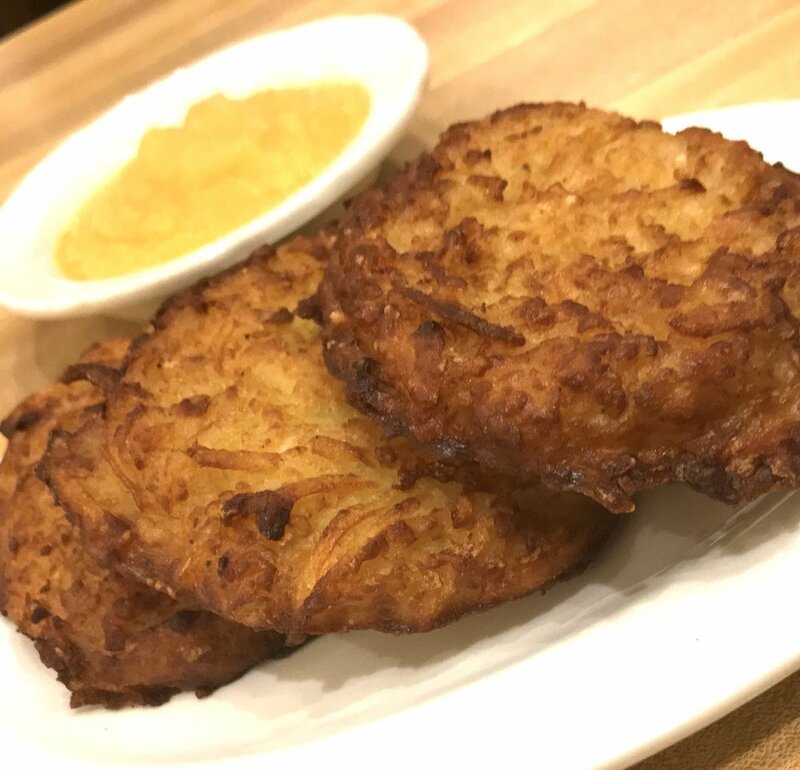 Geshmak is Yiddish for “delicious” or “tasty.” Pick from one of our menus below, and let us give you a geshmak experience at every occasion. DO YOU LATKE WHAT YOU SEE? Have Kenny and Ziggy’s DELIVER to your home, office, or meeting.